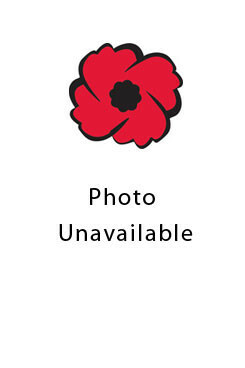 HomeVETERANSEmbro & West ZorraLindsay, Donald A.
Donald A. Lindsay, son of Charles Lindsay of Lot 19, Concession 5, served overseas with the army. In England he was hospitalized with the mumps. In the same country, he later felled trees to make barges. He also was in Holland.